To all my friends and new guests, Im not only running Real estates businesses but also Tours and retal bikes in Vietnam. have a look my businesses around. Pham Family Luxury Tours, An Pham Motorcycle Service, Pham Family Hotel, Pham Real Estates, Pham Family Magazine. Have fun and discuss businesses. See you in near future my lovely guests from oversea. You can contact An through the Contact Host button on this page. If you've already booked, go to My travels. 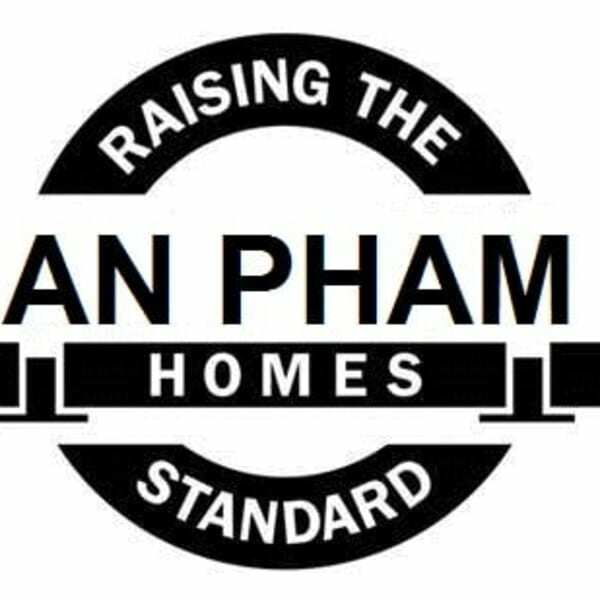 Interested in more accommodations around Kanh-Hoa?